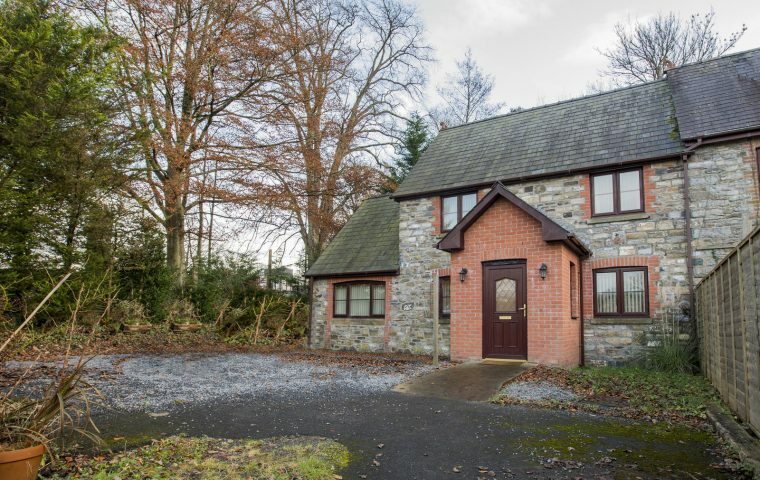 Gaina Morgan Holidays provides relaxing holidays in Wales, offering breaks in comfortable country surroundings, whether you’re opting for Bed & Breakfast, Self Catering, or our charming Romany Caravan. Our aim is always to offer a stress free break in the countryside, but complete with modern conveniences and a homely feel. 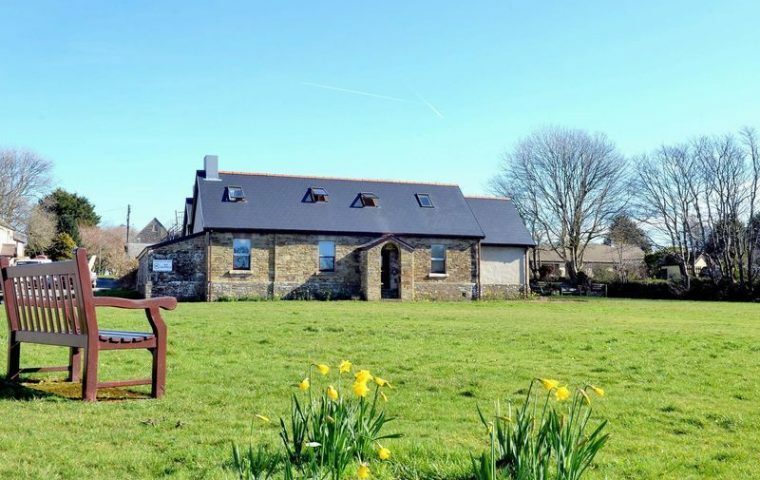 We can cater for groups of 5/6 at Tregib Mill Cottage, up to 12 at the Old Police House in Pembrokeshire, and up to 10 at Ty Gwyneth within easy reach of the Heritage Coast. 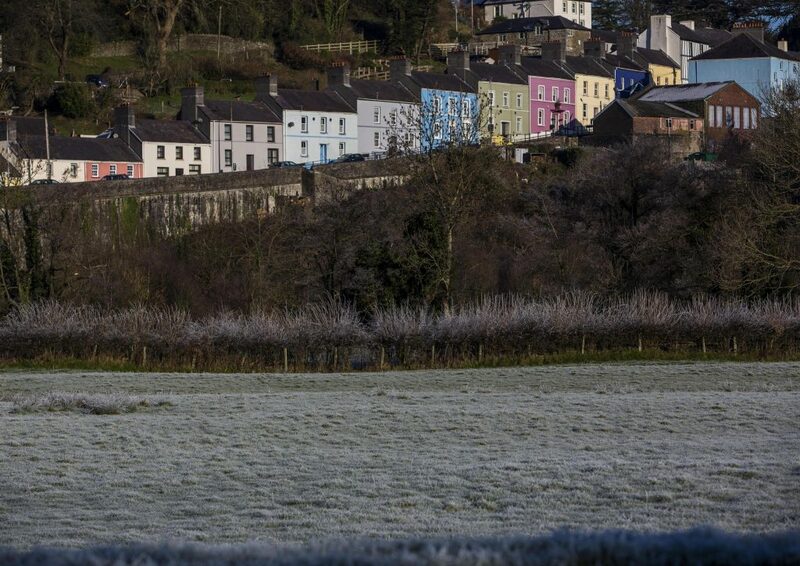 The Romany Caravan, adjacent to Ty Gwyneth, is cosy for a couple. Our holidays in Wales are always close to local attractions and activities including the National Botanic Garden of Wales, National Trust, birdwatching, fishing, walking etc. 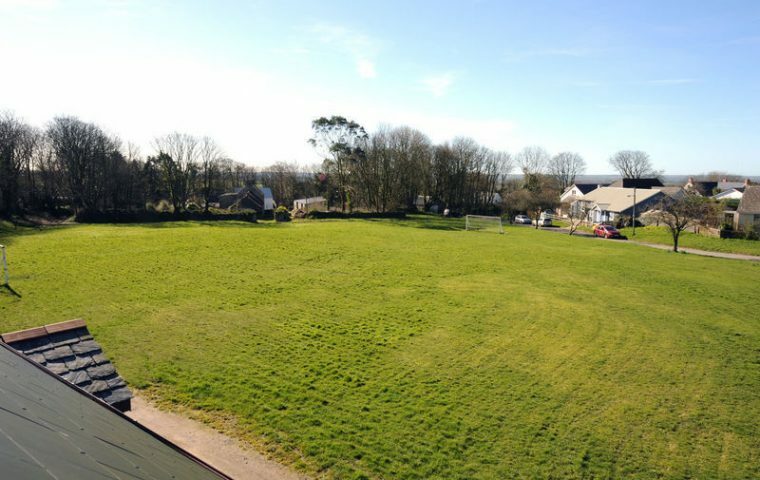 Ty Gwyneth is a four bedroom house overlooking our working farm and offering all the charm of the countryside. It’s great for birdsong and sunsets. Ty Gwyneth is perfect for a large family or friends gathering for a holiday or special occasion. 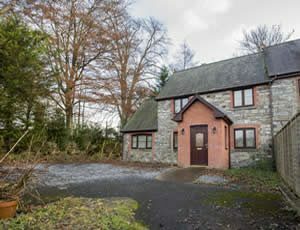 Our self-catering cottage at Tregib Mill, Ffairfach, Llandeilo, sleeps five and has disabled access. 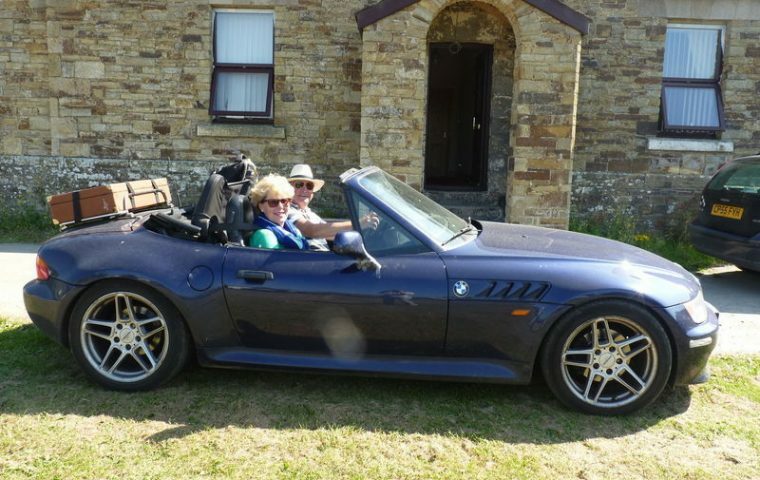 It’s a perfect base for exploring West Wales, just chilling, or business. The National Trust’s Dinefwr Park is a short walk away across the River Towy, as is the boutique town of Llandeilo. 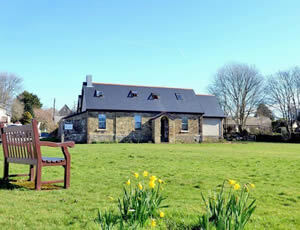 The Old Police House is a spacious, modern B&B in the heart of Pembrokeshire, with easy access to world class beaches. 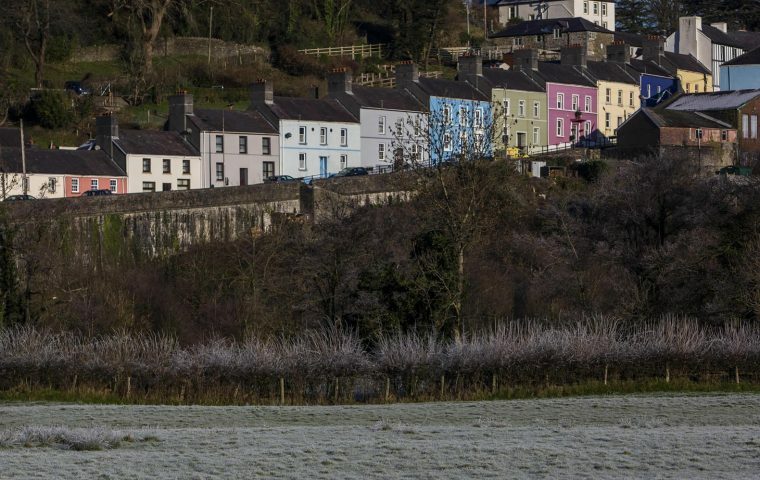 We’re five minutes off the A40, 20 minutes from Fishguard, and just across the road from a lovely country pub with yummy food and a great atmosphere. 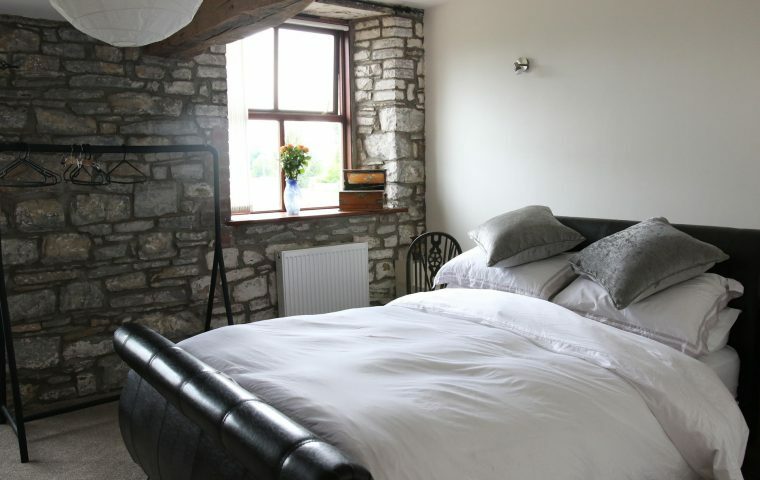 Our latest venture is Melin Tregib B&B, on the edge of the Brecon Beacons with compelling views of nearby Llandeilo. Next door, we can cater for groups of 5/6 at Tregib Mill Cottage. 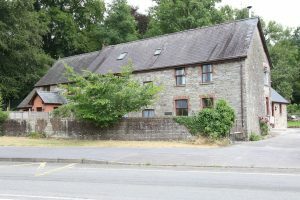 The Old Police House in the heart of Pembrokeshire sleeps 12, or you can opt for B&B. Ty Gwyneth is close to the Heritage Coast and sleeps 10, while the adjacent Romany Caravan is cosy for a couple.